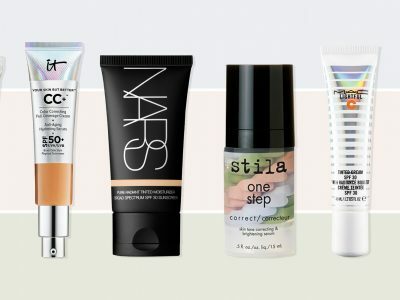 Do you really need a neck cream as your part of skincare products? The answer is a resounding yes because in majority of the people, the skin on the neck is the first part of the body that starts to show aging signs. Long before your face starts getting the fine lines and wrinkles, they will have stayed a while on the neck skin and DÉCOLLETÉ or the neckline. Aging signs also include sagging skin. 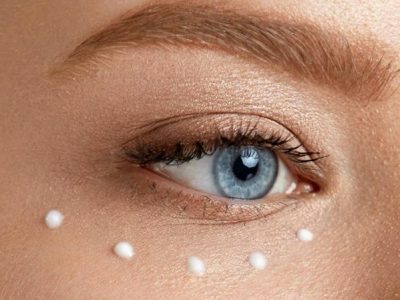 Some people will want to get rid of the fine lines and wrinkles by going under the knife or hiding it all under concealers and foundation it is easier to mask the fine lines on the face with a CONCEALER or a FOUNDATION than it is too do the same for the neck skin. Others may want to hide the aging signs and sagging skin with a scarf. 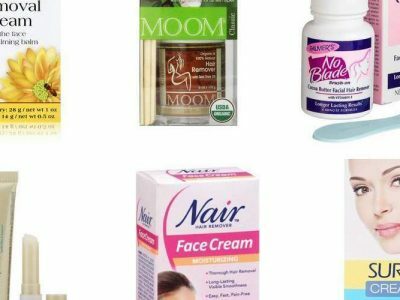 You do not have to go under the knife or hide the beautiful skin on your neck because there are products that can bring back the youthful young skin. 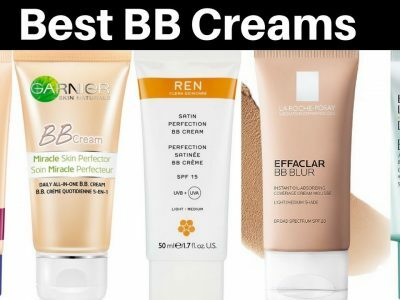 The problem comes in when choosing the cream to use because everywhere you look, there is a product claiming to treat all skin problems. 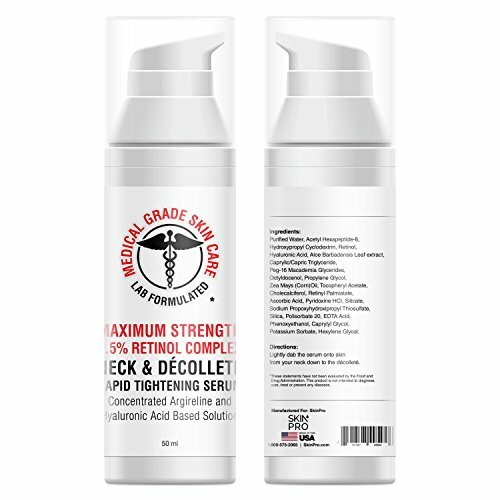 The neck skin is a delicate part of the body and therefore needs gentle products specially formulated for those parts. The best neck cream tightens the skin by getting rid of the fine lines and sagging. You also need a cream that will moisturise and hydrate the skin. People also have different skin types so you have to be very careful about the ingredients contained in the products. 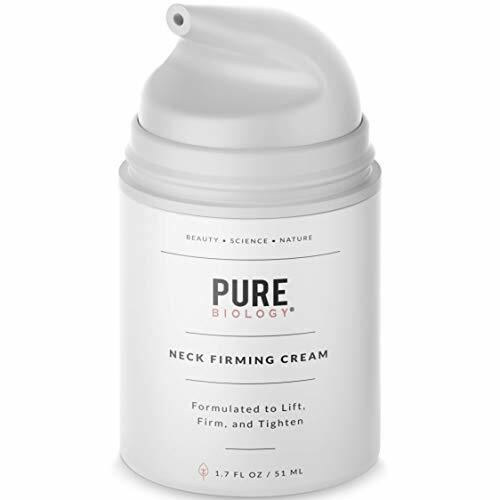 To avoid the turkey necks, we reviewed the best neck cream and came up our top list. We took into mind all the possible things your neck would need to firm, tighten, minimise the aging signs and make it smooth and young. As we get older, the skin loses its elasticity, firmness, hyaluronic acid, collagen and lipids. This leads it to forming fine lines and wrinkles and changing the texture of the skin. The neck unlike other parts of the skin, the neck and the area around the chest are the first places to show aging signs. When this happens, you can trust Neck & Chest Firming Cream to restore the skin back to its youthful look. Uniquely formulated with a blend of key ingredients, the cream delivers long-lasting and intense hydration to the affected areas improving the skin appearance and its firmness. The cream turns the skin into a soft youthful looking and supple texture. Some of the ingredients that go into making Gold Bond Ultimate Neck & Chest Firming Cream what it is are Aloe, Shea Butter, Salicylic Acid, Hydoxy Acid and CoQ10. The cream is ideal for all skin types. Reported to be the best selling neck cream in 2017, Strivectin TL advanced cream is one of the best neck selling creams in the United States. The survey proved that many people used the neck cream and that it actually worked. For a cream that sells a jar per minute, something about it must stand out. The neck cream has quality ingredients that act and the results speak for themselves. GINGER ROOT EXTRACT which contains over 40 antioxidants that help to fight skin aging by toning and improving elasticity, and Bisabolo are the main ingredients in the cream and both help to tighten and hydrate the skin while at the same time bringing down skin inflammations. The cream formula also has Algae Extract, which promotes the human stem cell proliferation to a state where they can work to reduce the skin aging signs. Another very important ingredient in the cream and one that makes it a favourite with many users is Cyathea Cumingitis. The ingredient, derived from the fern plant works fast on the skin to tighten the skin and give it a youthful look. Other ingredients that combine with these are Ceramides, and Hyaluronic Acid. The cream absorbs fully into the skin leaving no residue. The result is a skin that feels silky, moisturised and bouncy. It gives the skin a radiant glow and lifts the creases and lines. The cream increases the skins elasticity, which in turn makes the skin look younger. Neostrata Skin Active Triple Firming Neck Cream is an anti-aging cream with a formulation that helps to reverse neck aging signs and the décolletage by lifting and firming to give it a younger look. The clinically proven three main ingredients in the formula all have unique capabilities to firm and lift the skin. The three, Pro-Amino Acids, Neocitriate and Neoglucosamine target the skins collagen for tightening and firming. Neoglucosamine, an exfoliator also helps in the reduction of age spots, pigmentation and other skin problems that appear on the décolletage. The cream also contains Apple Stem Cell Extract, which further fortifies it to provide longevity to the skins essential cells. All this aims at making the skin look younger and healthier. Another ingredient that combines with these ingredients is Vitamin E, which provides the skin with the much-needed nutrients. For best results, use the neck cream daily. RoC Multi Correxion 5-In-1 Anti-Aging Chest Neck and Face Cream helps to reduce the appearance of fine lines on the chest, face and neck. The clinically proven SPF 30 wrinkle cream makes the face smooth as it clears all the fine lines and other imperfections on the face, neck and chest. It also protects the skin from damage by the suns heat and rays. Made with the exclusive Hexinol Technology and Vitamin E, the ingredients have anti-aging absorb fast into the skin leaving it deeply nourished and smooth. The gentle cream is safe to use daily and it is ideal for all skin types. The overall radiance delivered by the cream is visible in just four weeks. You can say goodbye to sagging dry skin and enjoy a younger hydrated and healthy texture in just four weeks with RoC Multi Correxion 5-In-1 Anti-Aging Chest Neck and Face Cream. This cream deeply nourishes and moisturises the delicate skin on the neck, protecting it from losing firmness. The vitamin rich cream is excellent when it comes to hydrating and firming the skin. 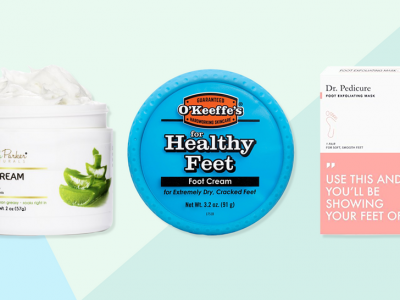 The nourishing ingredients in the cream are Hyaluronic Acid, Vitamin A, Vitamin E and Vitamin D. other ingredients are Cocoa Butter, And Rice Bran Oil. The buttery textured cream is oil free and does not feel sticky on the skin. It is idea for all skin types. If you are looking for the best cream in the market to fight off wrinkles and sagging skin on the neck, look no further because QRxLabs –Neck Firming Cream has you covered. The cream does excellent work in tightening and making smooth the skin on the neck while at the same time preventing any further loosening. It has an advanced formula that combines active ingredients from various categories, which work in harmony to give you the results you want. Some of the ingredients that give the cream its potency are Alpha Hydoxy Acids such as Lactic Acids and Glycolic Acid, which help to accelerate the generation of collagen. This in turn increases cell renewal and the exfoliation of old cells. 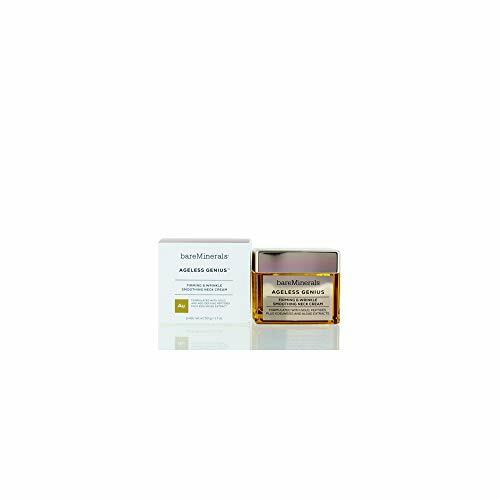 The other product is Royal Jelly, naturally harvested from bees and used for centuries by oriental cultures as a strong ingredient that restores and protects proteins in the skin. Other vital ingredients in the cream are Organic Cocoa Butter, ESSENTIAL OILS, Organic Oils and a good combination of Vitamins A, B5, C, and E. In the mix of the ingredients are Peptides and CoQ10 that help to tone the skin by penetrating deep into the cells. All the ingredients provide the skin with nourishment and moisturiser that keeps it glowing leaving you feeling great always. The cream reduces fine lines and wrinkles, tightens the skin around the neck and helps to prevent turkey or crepe neck. Made in USA, the cream does not contain any artificial fragrances, parabens, silicon and colouring ingredients. It is cruelty free and ideal for all skin types. If you are looking for a quality product to nourish your beck skin back to its youthful state, then you will love the effects of the Skin Pro Serum Cream. This is the company’s first neck serum and they did not disappoint. The serum has a new revolutionary formula that penetrates into the skin tightening and revitalising it. Made with Medical Upgrade Peptides and other quality ingredients, the cream will take care of the sagging skin, the fine lines and the wrinkles. You do not have to worry about the quality of the SERUM even if it is the company’s first. This is because the serum was developed under the supervision of some of the best pharmacists in some of the finest laboratories in the state. The serum also contains a rare medical grade retinol that only SkinPro can use on their products. Despite its quality, you do not have to go looking for a prescription from a dermatologist in order to turn your neck skin around. You can buy the serum OTC. Using the serum continuously for at least three weeks will give you the results you need that however does not mean you stop using it. Therefore, if you are looking for a highly rated neck skin tightening serum, you do not have to move from store to store but get SkinPro- Neck & Décolleté Tightening Serum. This face and neck cream helps to give your skin a smooth, hydrated and firm look. The face is one of the places prone to aging signs such as fine lines, loss of elasticity, wrinkles and sagging skin. The cream contains Pro-Retinol and centella asiatica that help to combat all the problems that bring about the anti-aging signs. 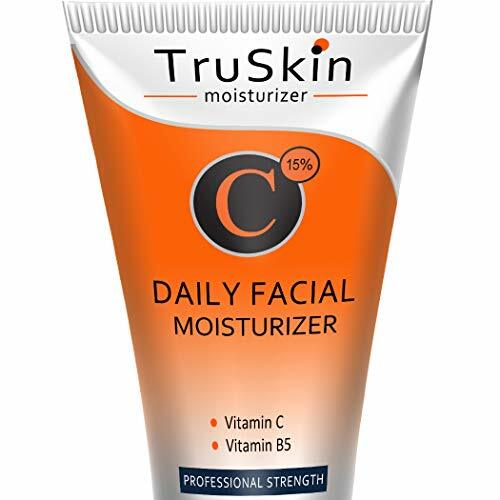 This it does by smoothing and firming the skin appearance the moisturiser provides long lasting MOISTURE to the skin, which helps to minimise the aging concerns. The moisturiser is non-greasy and does not contain any harsh chemicals that may irritate the skin. It is also parabens free, non-comedogenic, colorant free, dye free and tested for allergy. The results become visible in four weeks. For best results, use the moisturiser daily. This is another potent anti-aging cream for the neck in the market today. Formulated with Collagen Titrated Extract of Centella and Aloe Vera, the cream combats fine lines and wrinkles by stimulating skin renewal. The face, neck and décolleté cream delays skin ageing and improve the texture and moisture of the skin. It turns the skin into a smooth and softer texture that looks amazingly young. After application, the skin feels velvety and younger. Moisturing and hydrating the skin keeps it soft at all times. A little amount of the cream goes a long way. Revision Skincare believes that you can never take shortcuts to achieve a healthy skin. Renown for quality skincare products, revision skincare goes to many lengths to create and recreate all their product formulations until they get the right balance. In 2018, the skincare company received recognition as the NEWBEAUTY Award winner in the Youth Booster Awards. When you purchase their neck firming cream, you will understand why their products stand out. The creams formula is a first of its kind because it is made with an advanced technology that helps people with advanced aging signs combat the problems within a short period. 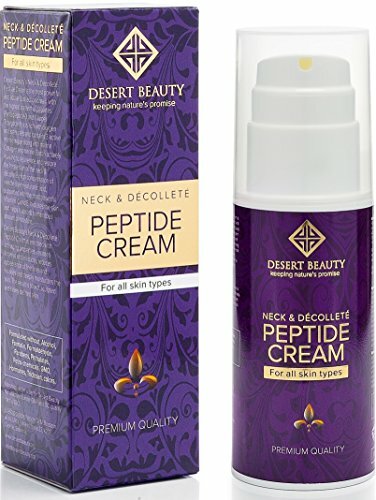 The neck and décolleté cream gets rid of fine lines, wrinkles by smoothing their appearance. The cream also reduces the appearance of rough skin and adipose tissue. It goes further to enhance the skin antioxidant system using the Advanced Smart Antioxidant Technology and eight distinctive Peptides. Other ingredients that go into making the cream are Lingonberry Extract, Diglucosyl Gallic Acid, Everlasting Flower, and Red Microalgae Extract. Revision Skincare Nectifirm Advanced Neck-Firming Cream does not contain any irritating chemicals and is therefore ideal for all skin types. BareMinerals is a leader in skincare products. The all in one extra firm neck cream is another one of their quality products that improves the skin texture of the neck and décolleté by firming, tightening and smoothing it. Powered by proprietary active oil complex, and clinically proven, the cream contains quality ingredients that lock in moisture to restore the skins youthful looks. The cream also defends the skin against environmental stressors that accelerate the skin aging signs. The all in one cream, tightens firms and improves the skin texture and it is ideal for all skin toes. It contains no artificial fragrances and no harsh chemicals. Every part of the skin is as important as the next and as you take care of your face, you should remember to take care of the neck too. 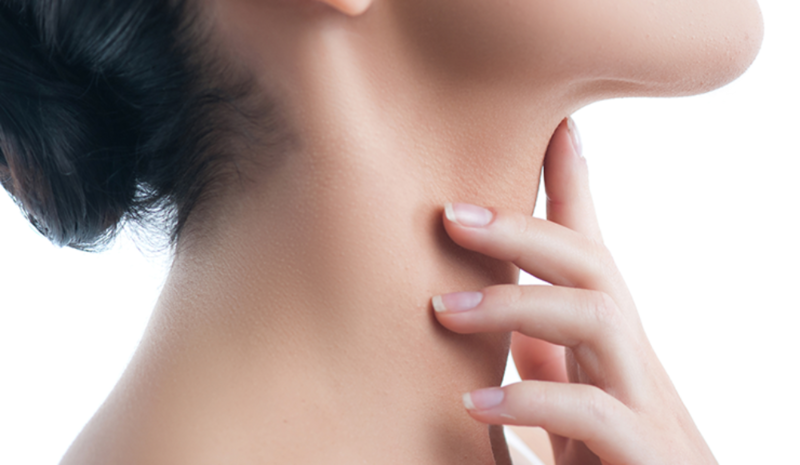 The neck is the first part of the body that shows signs of aging. If you leave the skin around the neck unattended, it will sag and make you look older than you actually are. You also have to note that the skin on the neck is very delicate and therefore needs products that are gentle to the skin. All the above products are gentle to the skin but with highly effective ingredients that help to keep skin aging signs away. If you want that tight, firm, smooth, soft, moisturised, hydrated and young skin that is free from fine lines and wrinkles, then choose whichever product suits you best from the above and enjoy a healthy even skin texture. We hope this article was of help to you and you will not have any problems choosing the product of your choice. 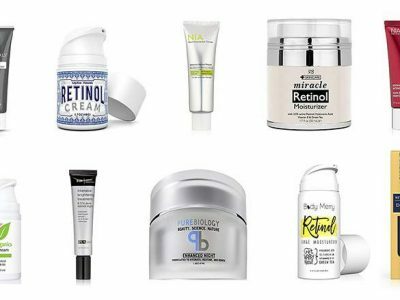 Read more of our articles on skincare, eye creams, retinol creams and tell us what you think or leave a comment.